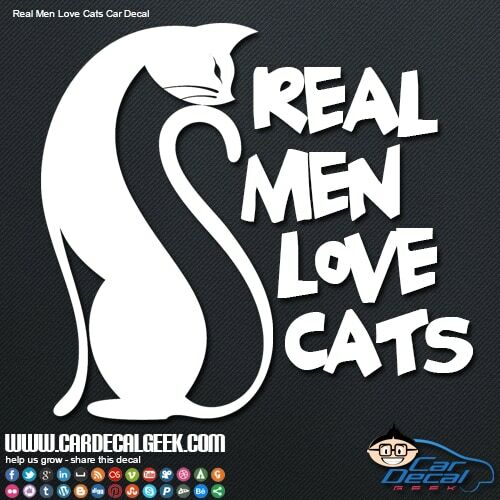 Just because we make ’em doesn’t mean we actually believe ’em. 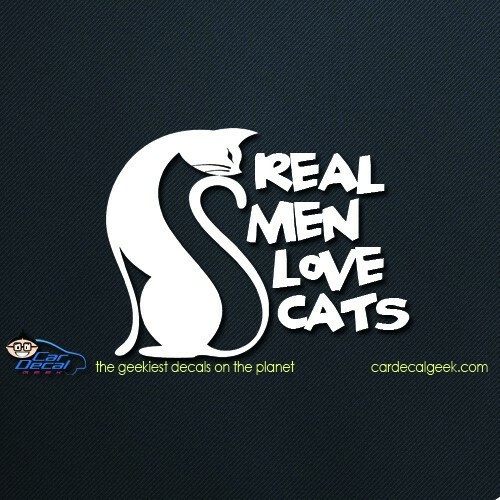 C’mon we all know that dudes dig dogs, not cats. 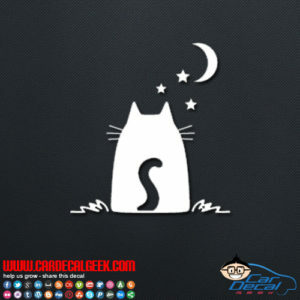 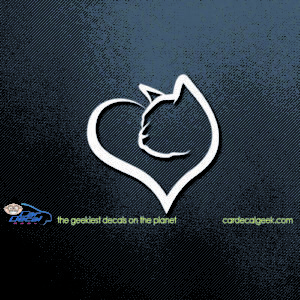 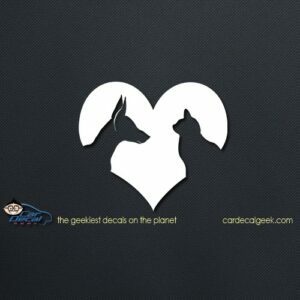 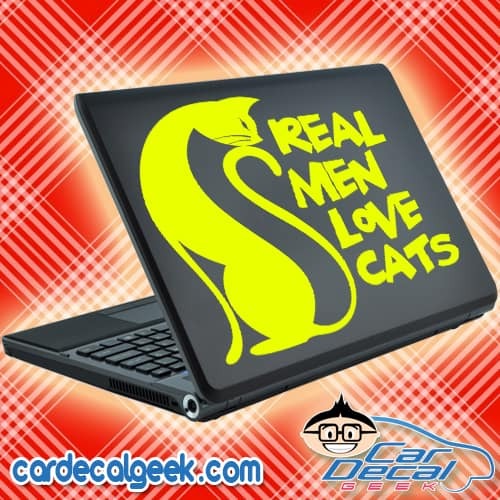 We made this decal for those 5 guys out there that actually love cats. 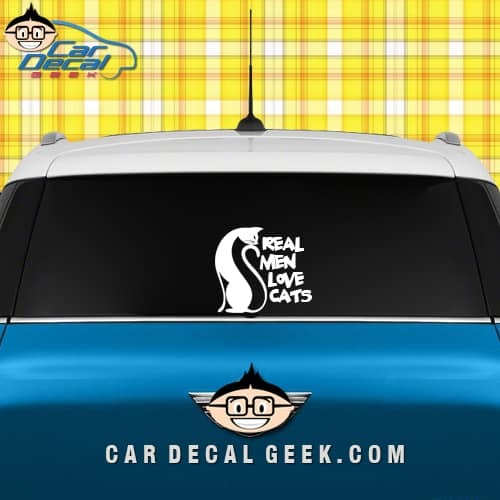 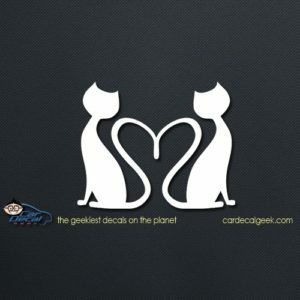 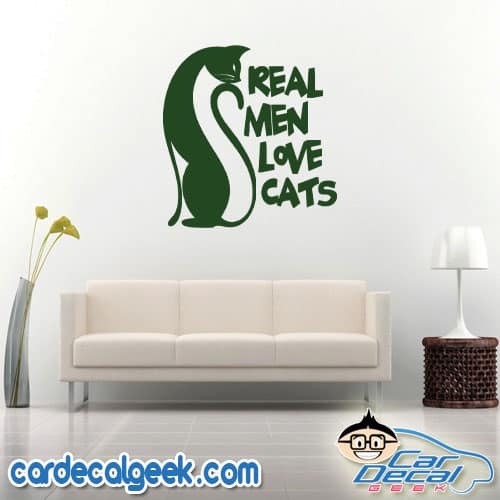 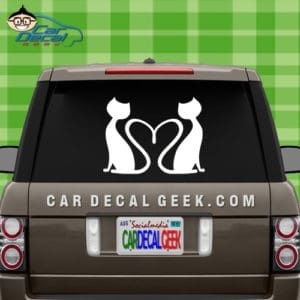 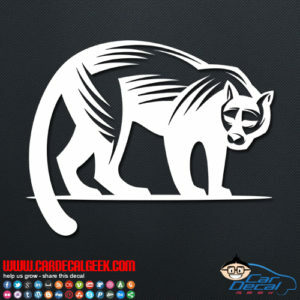 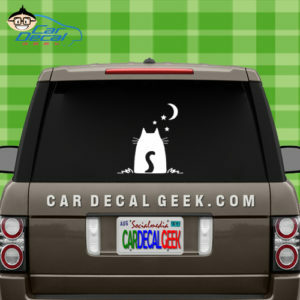 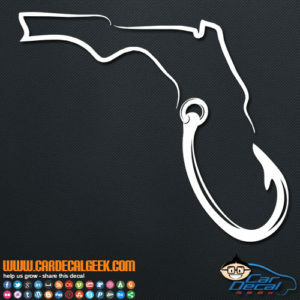 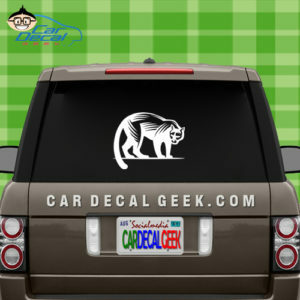 If you are a dude and you love those cats, then slap a Real Men Love Cats car decal on your pink VW bug today! 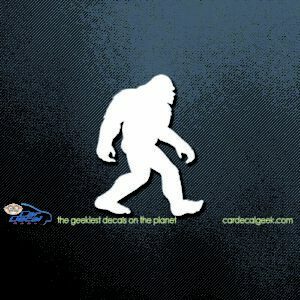 I want more guy window decals.